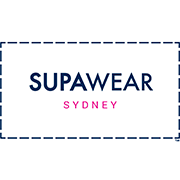 The new S30 Supadupa shorts are Supawear's revamped and revitalised beach range. Confident, masculine and bold, these are designed to be fitted but at the same time offering enough stretch for comfort. Supa lightweight with bright, bold and vibrant prints that make this the essential summer short.